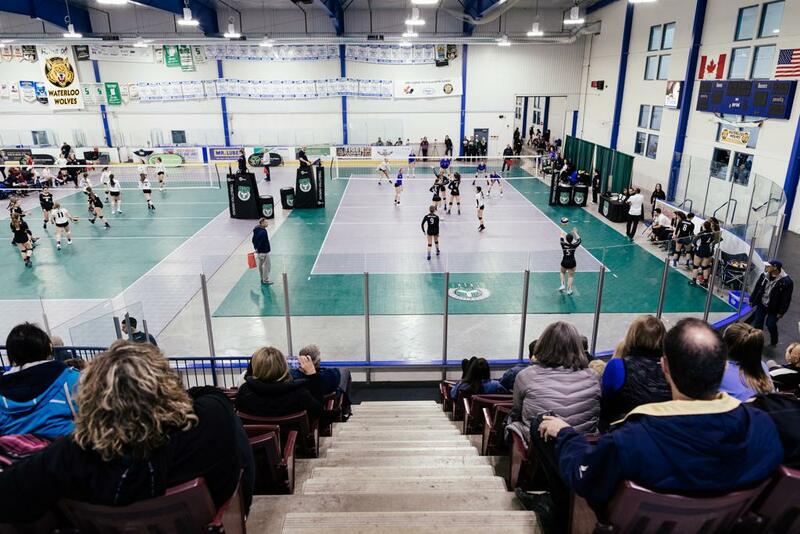 Hosting events is integral for OVA clubs to help provide opportunities for competitions and development across the province, and can also provide a revenue stream for the club. Click the links below to learn more about hosting clinics and tournaments. Looking to play volleyball? Find an OVA Club near you and get in on the action! Volleyball Canada’s Club Accreditation Program rewards the contributions Clubs make to the development of volleyball in Canada. ©2019 Ontario Volleyball Association / SportsEngine. All Rights Reserved.